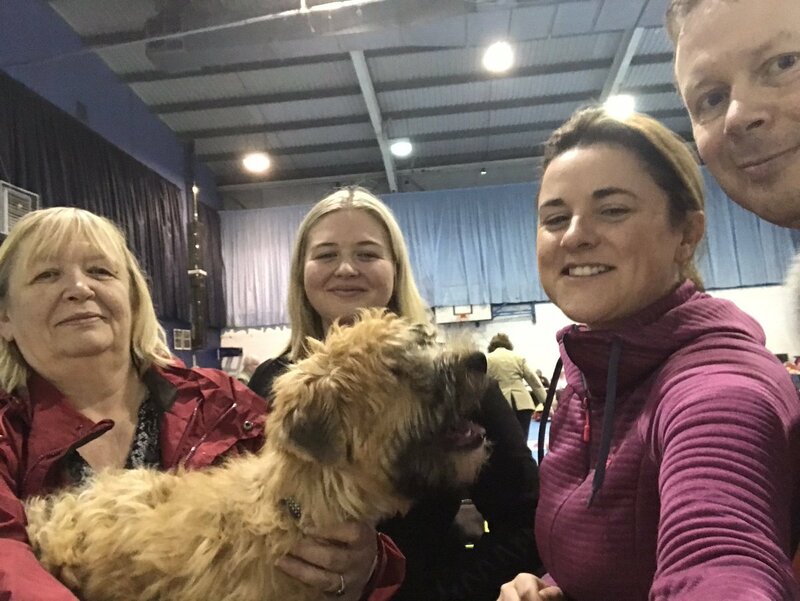 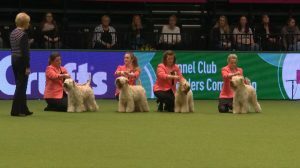 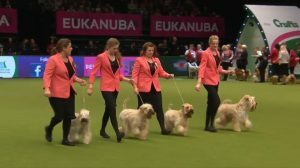 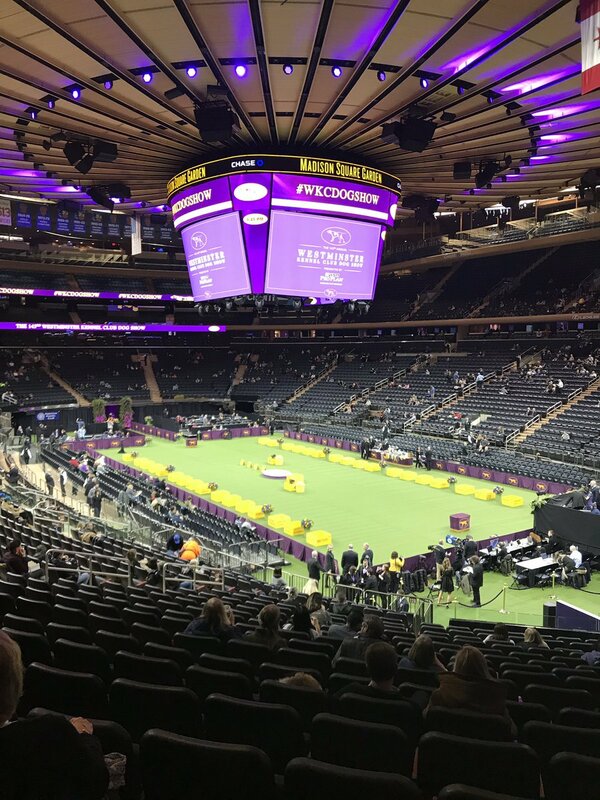 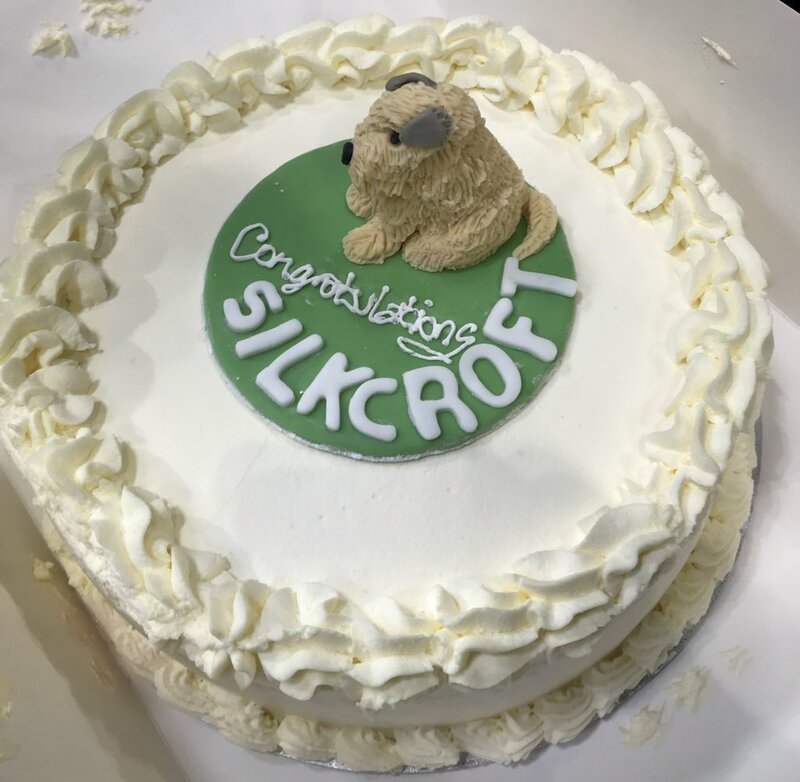 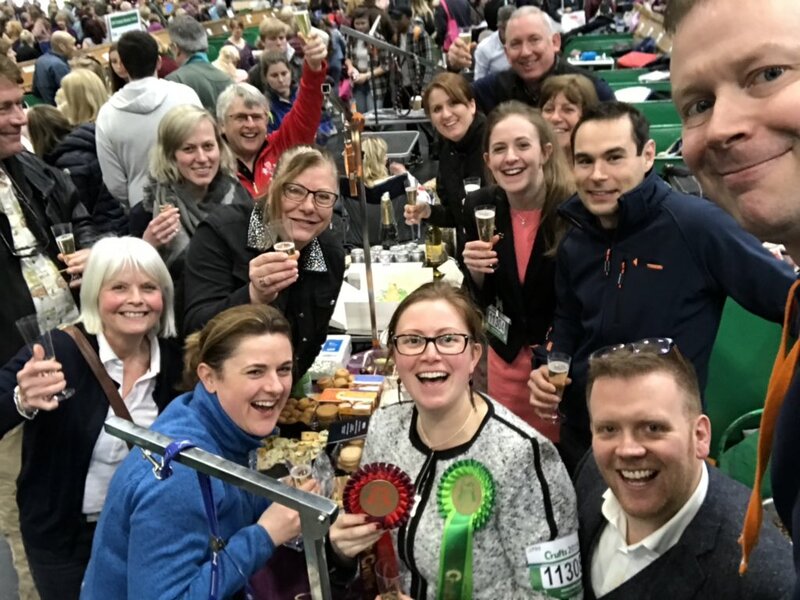 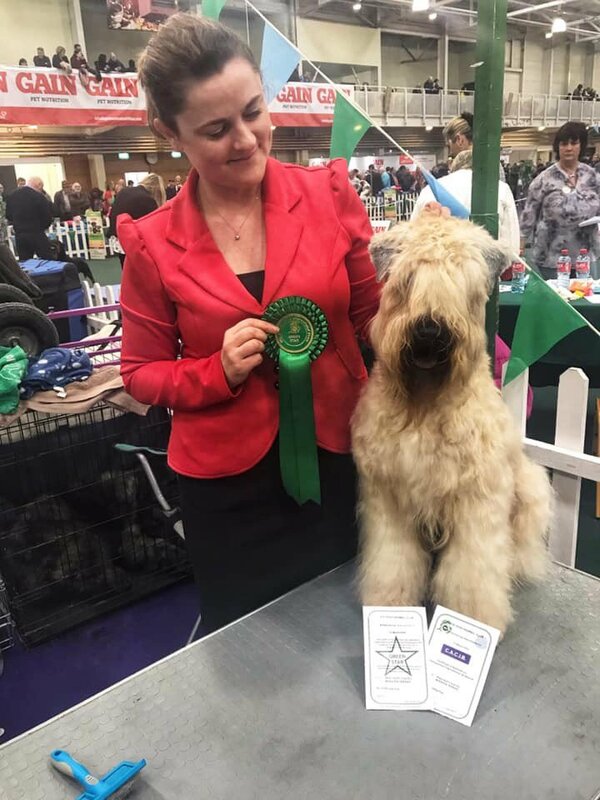 Team Silkcroft were back at Crufts 2017 on 12th March 2017 for the Breeders Final. 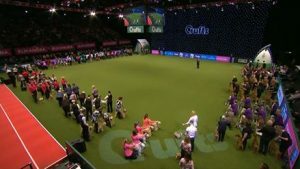 This is for the top breeders in all breeds. 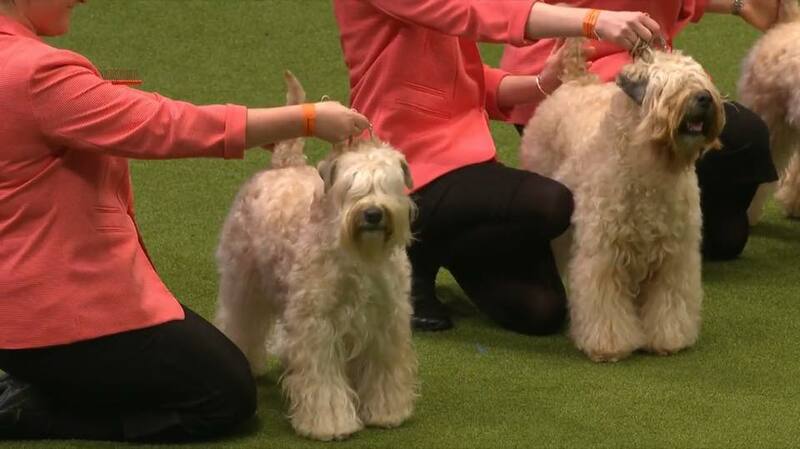 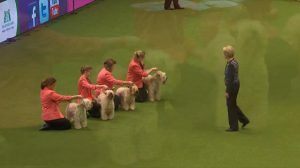 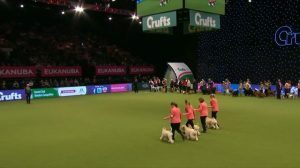 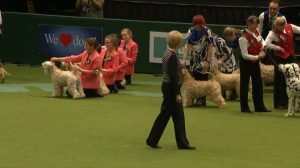 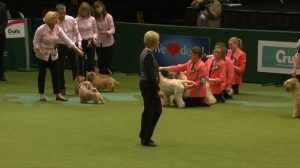 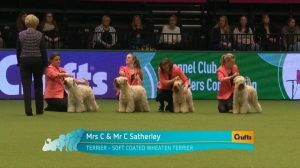 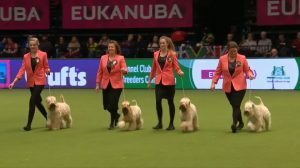 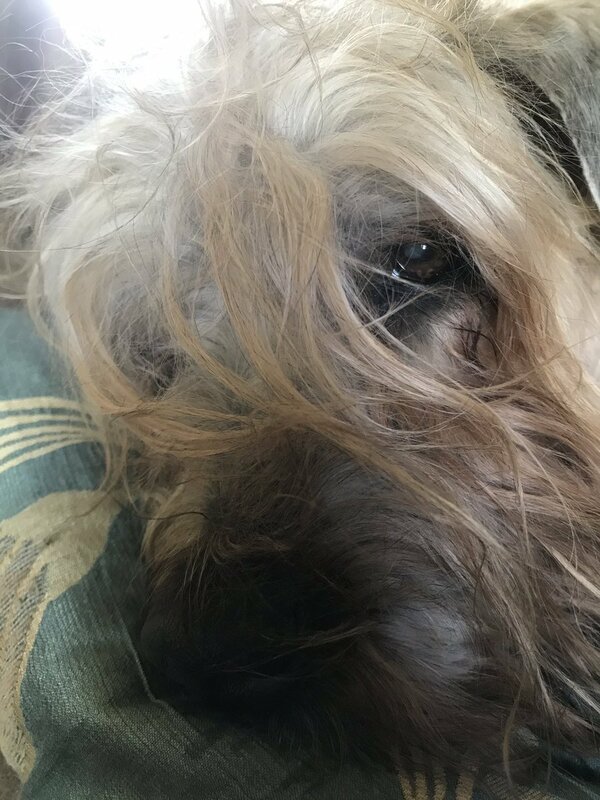 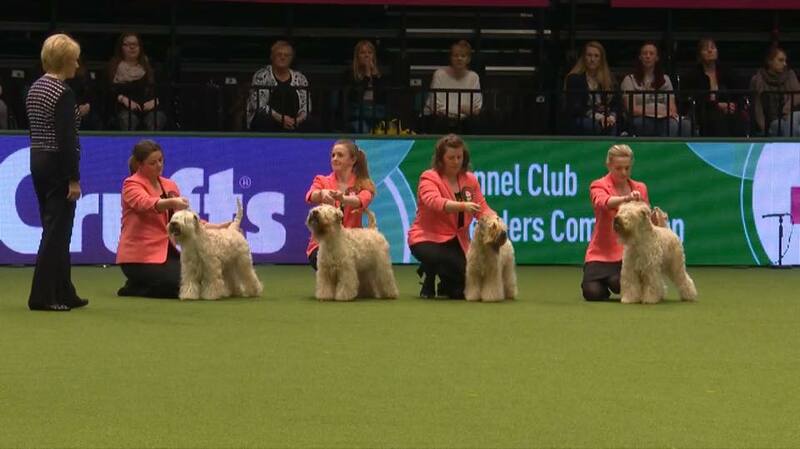 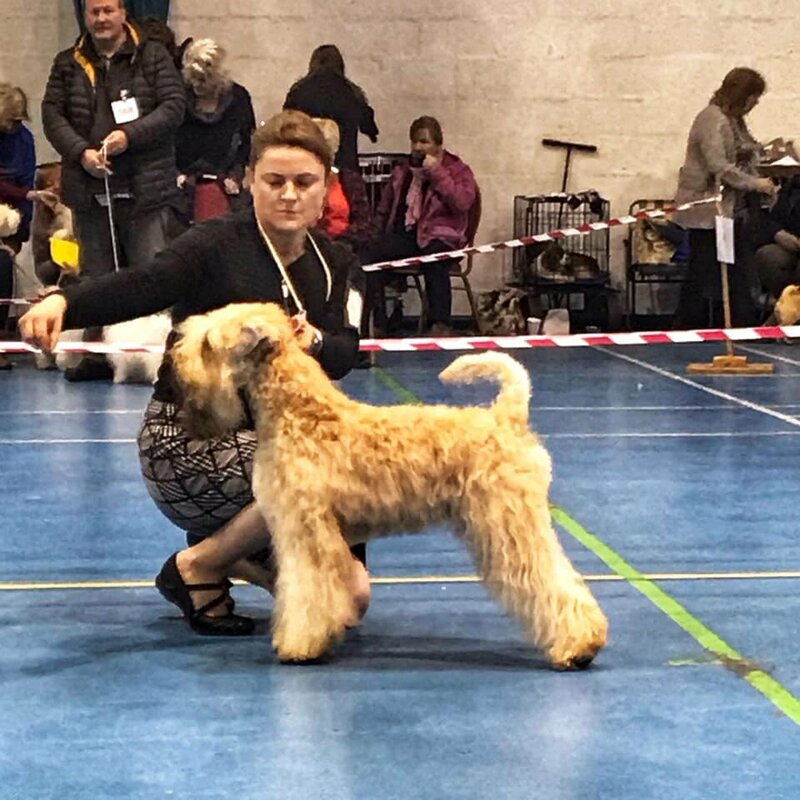 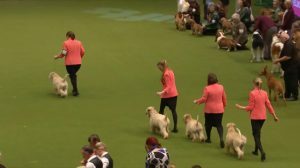 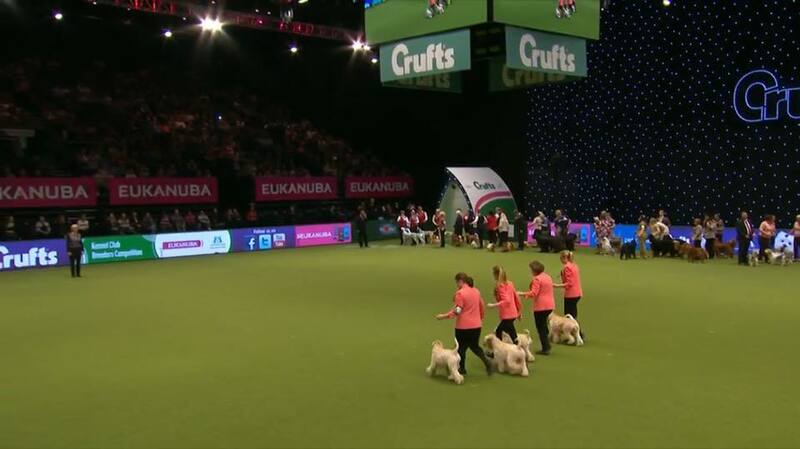 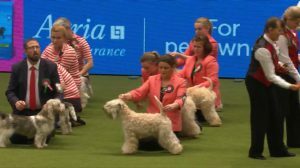 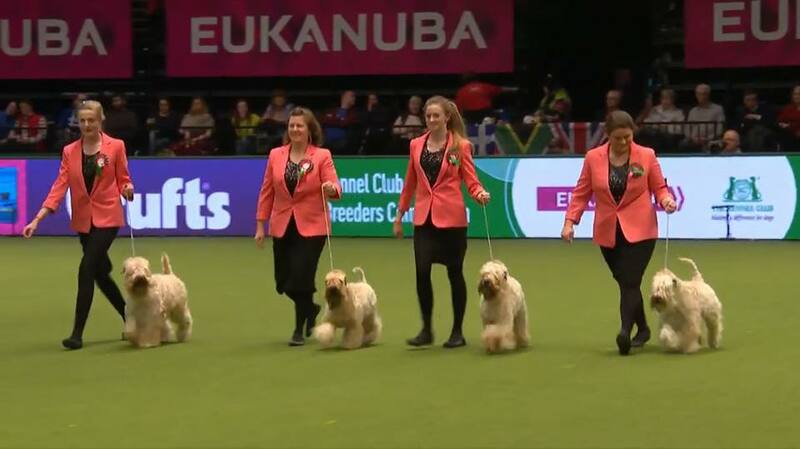 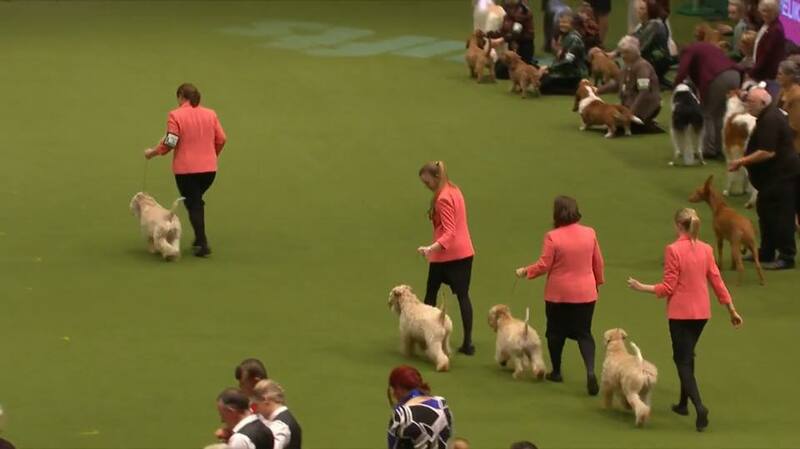 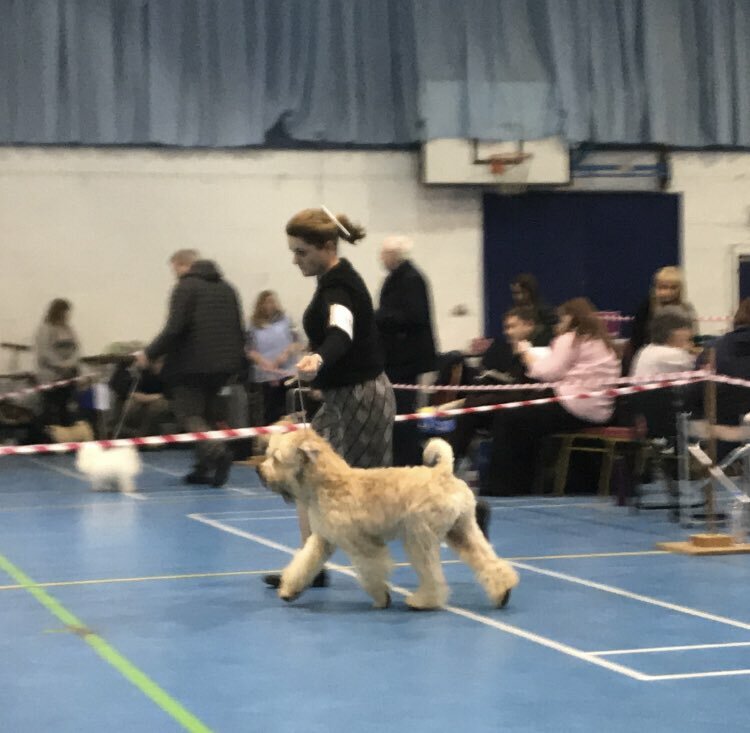 Silkcroft were the only terrier kennel shortlisted and in the end were a credible joint 5th out of all the breeders in the UK.